Halloween is coming and the goose may be getting fat but we won’t be, as we’ve found 4 Low Fat, No Fat Foods from our customers to indulge in! Find out what foods are not only tasty but low fat or no fat for hibernating this winter! Janet, the creator of Grown Up Marshmallows, might just be a magician or wizard – we’ve not decided yet. 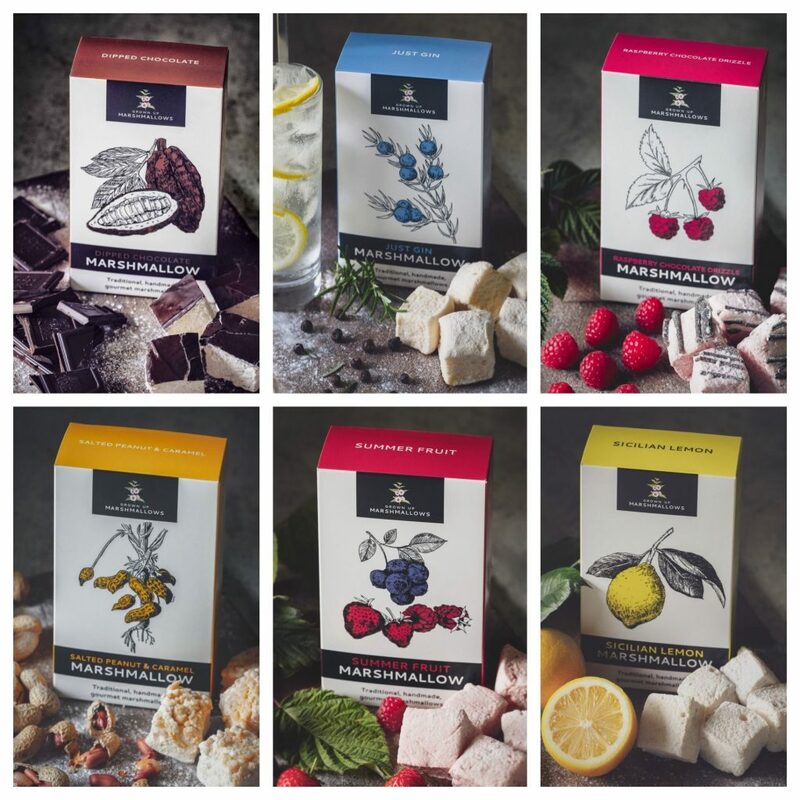 She’s managed to make gourmet handmade marshmallows that are for ‘grown-ups’, with some flavours such as ‘Just Gin’, ‘Sicilian Lemon’ and ‘Summer Fruit’ being completely GLUTEN FREE and FAT FREE. OUR PRAYERS HAVE BEEN ANSWERED. Other flavours – Dipped Chocolate, Raspberry Chocolate Drizzle and Salted Peanut & Caramel are completely GLUTEN FREE. How glorious. We can’t wait to bury our head in these this autumn. 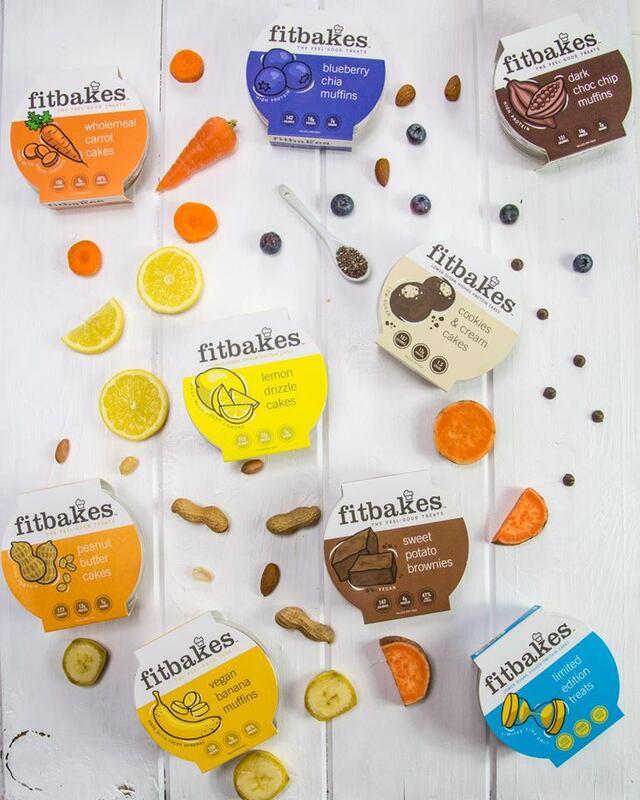 Ella, the maker and baker of Fitbakes, also has Limited Edition Treats – this months is ‘Birthday Cake’ so if its your birthday, or you fancy a treat, hop online and fill your basket full of these low fat delights. They say dogs look like their owners…but it might not be in your best interests to look like Pedro the pot-bellied Pug! We’re not saying that you should start eating dog treats to aid your low fat diet – instead, why not get your pooch to join you on your diet. 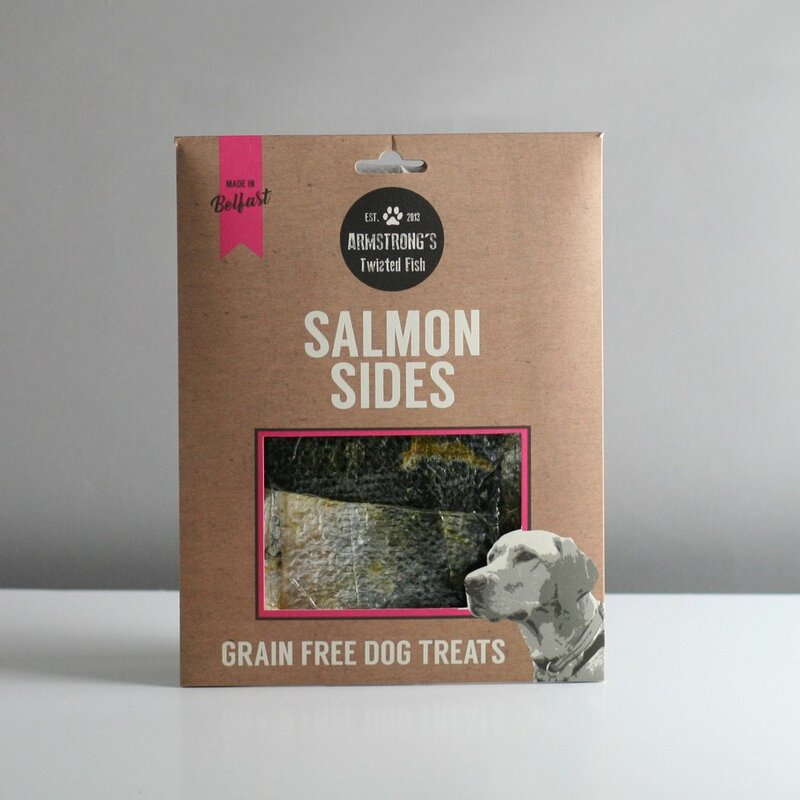 These grain-free treats are perfect for those dogs with sensitive tums and allergies and are very low in fat. So Charlie the Chihuahua or David the Dalmation can stay trim while enjoying treats, just like you can. Summer makes meals that are low in fat and can be easily integrated into any diet or health plan you may be following with all meals being under 500 calories. But what you ‘miss out’ in calories, you make up for in flavour. Summer even grows and picks her own vegetables, such as tomatoes, that are then added to her meals that change weekly. So there’s no boring cardboard cuisine here – everything is fresh, filling and helping you on your way to your healthiest! 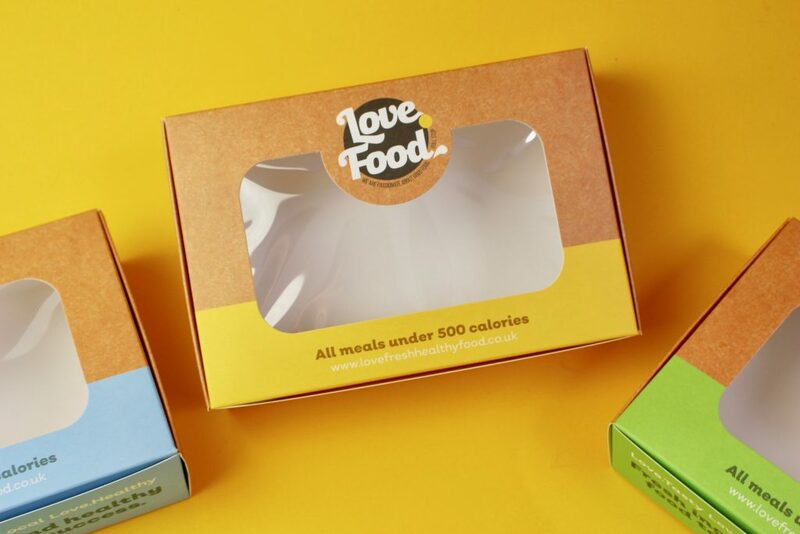 PreviousPrevious post:4 Packaging Spoofs and How to Spot ThemNextNext post:Food to Go Go Go!